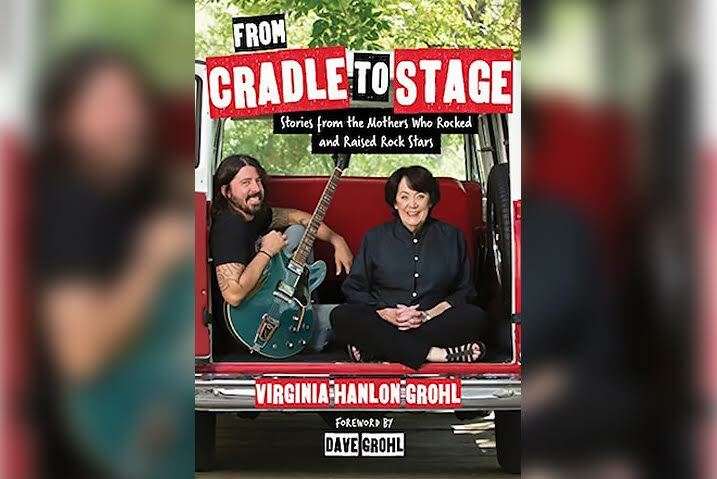 It’s probably crazy seeing your child reach rock stardom, and Virginia Grohl, mother of Dave Grohl, is giving the world an inside look into a mother’s mind in her new book From Cradle To Stage: Stories From The Mothers Who Rocked And Raised Rock Stars. The other rock star moms she recruited for the book include Marianne Stipe, the mother of REM's Michael Stipe; Janis Winehouse, Amy Winehouse's mother; Patsy Noah, Adam Levine's mother; and Hester Diamond, the mother of Mike D of the Beastie Boys. According to the book's preorder on Amazon, From Cradle to Stage includes exclusive family photographs and a foreword by Dave Grohl. The book is set to be released April 25 of next year and is available for preorder here.